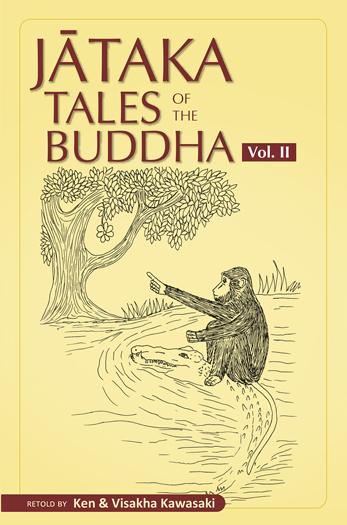 This Pariyatti Edition of the Jataka Tales of the Buddha - An Anthology Volume II, the second of three, contains 91 stories. The entire anthology contains 217 of the original 547 Jātakas. This is not a new translation from the Pali, but rather a retelling of the stories in modern English by Ken and Visakha Kawasaki.